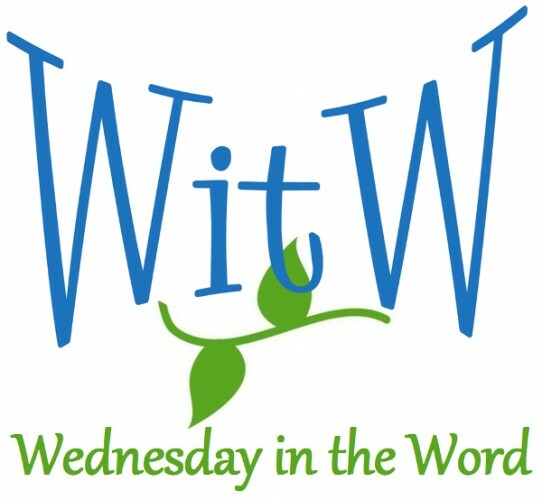 You are here: Home / Topics / Theology / What is worship? 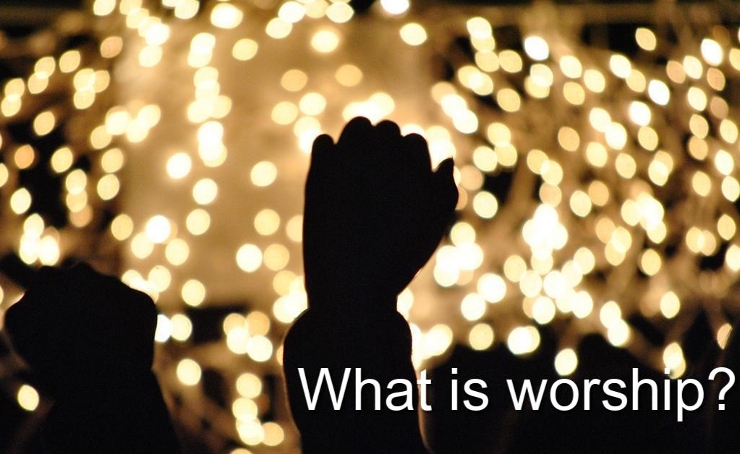 Dr Sproul unfolds Scripture to discern the principles that should inform our worship. While he doesn’t settle issues — like which music style; how much prayer or what kind of liturgy — he does something better; He makes a solid case for the eternal biblical principles that should guide the decisions we make about worship in every time, place and culture. Dr. Sproul frames the debate with the questions: “If God Himself were to design worship, what would it look like?” He then seeks to discern principles in the patterns of worship God revealed in Scripture that we can apply today. In that endeavor he does a stellar job, NEITHER rigidly applying literal words NOR leaping off Scripture to reach predetermined conclusions. Dr. Sproul begins with the observation that Old Testament worship involves praise, prayer and sacrifice — with sacrifice being central. He then explains the nature of Christ’s once-for-all sacrifice on the cross and how it fulfilled everything symbolized in the Old Testament sacrifices and what it means for us to be a “living sacrifice” today. Along the way he explains a variety of passages and includes great discussions on topics like baptism, the Lord’s supper and the role of beauty. Dr. Sproul packs a lot of content into only 172 pages. While I don’t agree with everything, he certainly challenged my thinking — a feature I highly value in a book! For example, Dr. Sproul argues for “infant baptism” as opposed to “believer’s baptism”. While I still think “believer’s baptism” the better position, I have a much clearer understanding of the case for infant baptism and the reasons others find it persuasive. 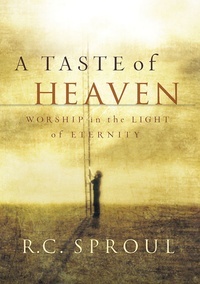 A Taste of Heaven: Worship in the Light of Eternity is one of those books I will keep on my shelf and refer to repeatedly. I know of no other book on worship that comes close it. Photo taken by Ashley Campbell Photography and used here under Flickr Creative Commons.